Gordon Elliott has confirmed the racing career of the quirky Labaik could be over following the injury the six-year-old suffered when fourth in the Champion Hurdle at Punchestown last Friday. "He's very sore having damaged his off-fore suspensory in Friday's race," said Elliott on Monday. "If he does return to the track it's going to be very much in the long term and it's quite possible that he won't make it back." 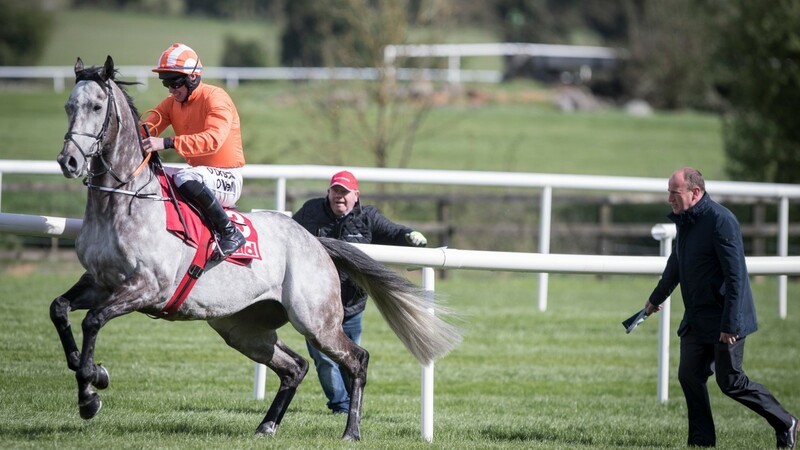 Winner of the Supreme Novices' Hurdle at Cheltenham in March, Labaik reverted to his old habits at Punchestown when refusing to jump off with his rivals before trailing around to finish a remote last of seven behind Cilaos Emery in the Champion Novice Hurdle. He then ran much better three days later when sustaining his injury in the Champion Hurdle.